Guys… I’m going to be really vulnerable here and make a big confession today; I am a complete mess. If you have ever met me in person, this probably doesn’t come as a surprise to you. I have a Type A personality with tendencies toward perfectionism. What this means is, if I can’t do it perfectly, I don’t do it. Thankfully, this doesn’t apply to every aspect of my life, but it does apply to things I consider big projects. My husband would argue that the biggest project I’ve neglected is the clutter-filled space that is our basement. But I avoid the basement as much as possible. So for me the biggest project I have neglected is telling my family’s true story. 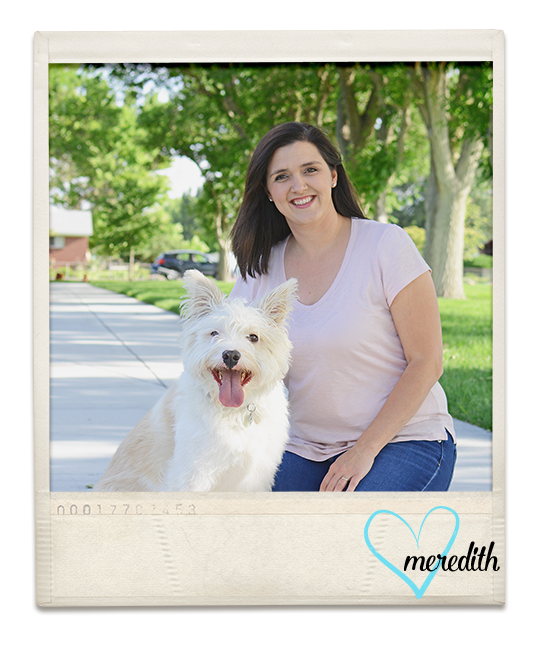 Over the last several months, I have felt compelled to tell my family’s story. And I have to admit, I am completely overwhelmed with the idea. I am a digital scrapbook designer, this should be easy for me. But it’s not. I have been a memory keeper in some form or another since I was a young girl. I got my first camera in 5th grade and carried it everywhere with me. In high school, I literally carried my camera in my purse. I vividly remember dropping rolls of film off at Walmart to be developed. I always got doubles in case I wanted to share my prints with someone else. I spent most of my allowance and babysitting money on film, camera batteries, photo developing and photo albums. I eagerly awaited the date my film would be returned me in the form of negatives and prints. I remember the smell of opening the envelope of prints. I would sit on the couch or on my bed and write on the back of each photo with who was in the photo, the date and event then slip the photos into an album. I loved taking the double prints with me to meet up with friends. I could share the precious moments I had captured with the people I cared about. Fast forward a few years to 1997. I needed to complete my Laurel Project. Basically, it was a project that involved 20 hours of work and emphasized one of the personal character traits I was working on. I chose to focus on Individual Worth. Even at 17 years old, I knew that my personal worth could only be determined by me. But one of the things that contributed to my feelings of self worth was looking at photos of my family & friends. I could remember those events and feel the love of my family and friends for me. Over several weeks, I spent much more than 20 hours working on pulling together a couple of scrapbooks that I could take to college with me at the end of that summer. I had amassed far too many photo albums at this point to even consider taking all of my photos. In 1997, scrapbooking meant cutting photos into shapes and either gluing them onto 8.5×11 cardstock or using photo corners. I filled two 3-inch 3-ring binders. If I knew where they were, I’d share a photo (see above referenced clutter-filled basement). That summer I went off to college and took tons more photos. I made more scrapbooks. I got married. I made more scrapbooks. I had two kids, I made even more scrapbooks, somewhere in there switching to digital scrapbooking. Now, that doesn’t sound like I’m neglecting my family’s story at all. I guess it would be more accurate to say that I have neglected parts of our story. There have been tough years and tough memories that I haven’t scrapbooked at all. There are giant gaping holes in our story. If a historian 100 years in the future were to look at only our scrapbooks, they would think that we spent our lives at the zoo and the park and climbing mountains and going on vacations and having Easter egg hunts. The stuff that would be missing is the everyday life stuff, and some of it isn’t so pretty. Some years I’ve done better than others. I’ve always been a believer that you scrapbook real life. Sometimes it isn’t pretty. I have pages with messy kids, messy bedrooms and kids throwing tantrums. It’s the really hard stuff that I have completely skipped over. It’s easy to look at photos from vacations. The memories from those vacations can sustain us through the not-so-fun times. It’s important to tell those stories, but they aren’t the most important stories I want to tell. I started doing some soul searching recently and I feel like I want to make sure that my kids know that while we have had some wonderful experiences, we have also had struggles and we have gotten through them. There’s a reason we have a sign in our kitchen that says, “I can do hard things.” And maybe not all of these things belong in our family scrapbooks, but they need to be somewhere. I also want to make sure that I am journaling more and telling my kids why these stories I spend hours telling are important to me. I want to include the stories behind the photos. While I can still remember things fairly clearly, I need to tell our whole true story. Remember back at the beginning of this post where I said I’m a Type A personality with tendencies toward perfectionism? Yep, that can make this a very daunting task. Where do I even start? Do I start now? Do I go back and start when my first daughter was born or when I got married or in college or even high school? The memory keeping process is intensely personal. What works for one person won’t necessarily work for another. Over the last couple of months, but mostly the last week, I have been doing quite a bit of research. I’m trying to find different things that work for me, and I am hoping to share that with YOU, so that you can find something that works for YOU. I have learned a lot. I have made a lot of mistakes, more than I care to admit. But, for the sake of transparency, I’m going to share my mistakes with you so you won’t make the same ones. I’ll share the processes that I have decided to use. I’ll share the classes, articles and information I have found. I’ll share where I’m starting. I’ll share products that I am using, and where you can find them. I’ll share some products I have made that make things easier for me. You’ll be learning right along with me. 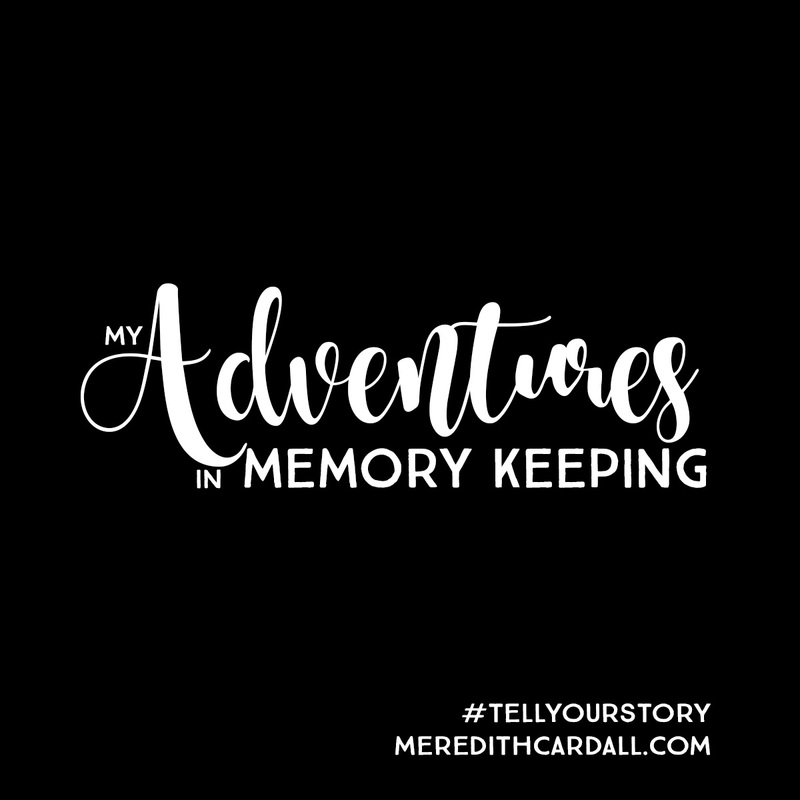 While my memory keeping habits will probably lean more towards digital scrapbooking, I know that is not for everyone. I’d love get some discussion going on how YOU are telling your stories. Which stories do you include? Do you tell the hard stories in your scrapbook, do you keep them in a separate place or do you just not tell the stories? Are you doing a quick overview or a detailed history? I love that you are tracking family memories. It is great to look back and see everything you’ve done and see how you’ve grown as a family! !